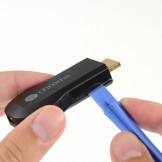 The iFixit team didn’t wait too long to get their hands on Google’s new little TV streaming dongle. 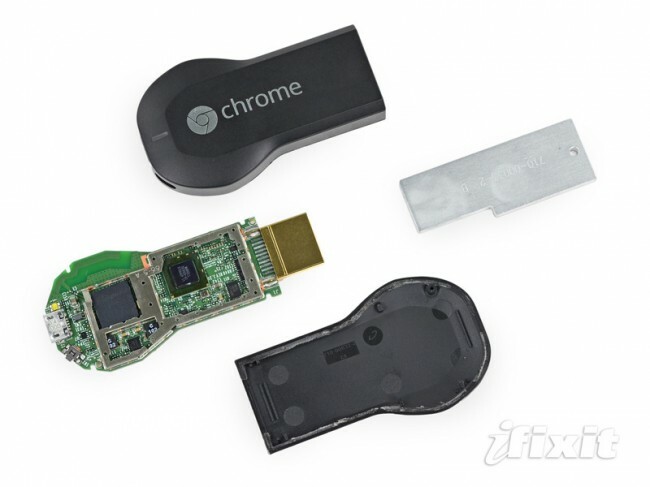 There is not much to the Chromecast to begin with, so the iFixit team realized they wouldn’t have to pull out the big guns to tear it down. Nevertheless, they broke out the tools and cracked it open to give us a glance at the magic behind the new tech. The best part about this teardown is that iFixit didn’t even give the Chromecast a repairability score because “there’s just nothing in it to repair.” The only parts inside the device are attached to the motherboard and an aluminum heat sync. 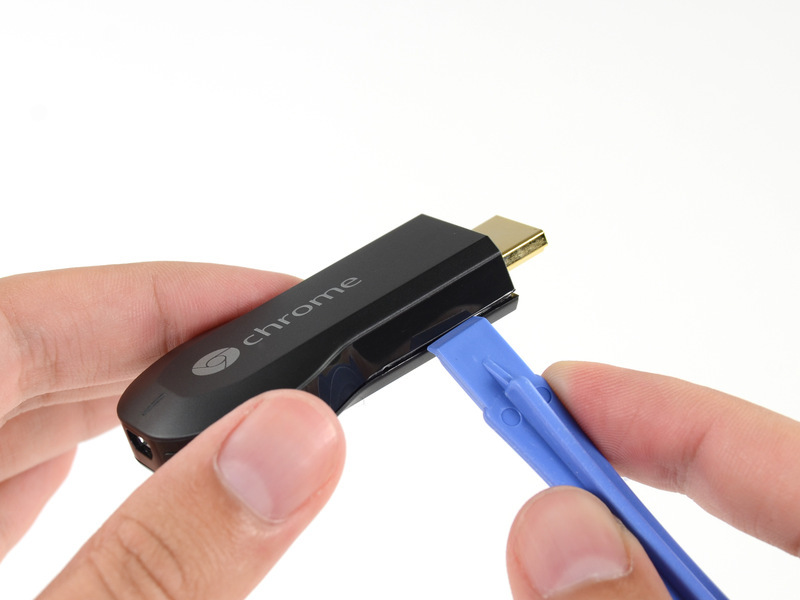 Only 8 steps separate you from the start to a completely torn down Chromecast. 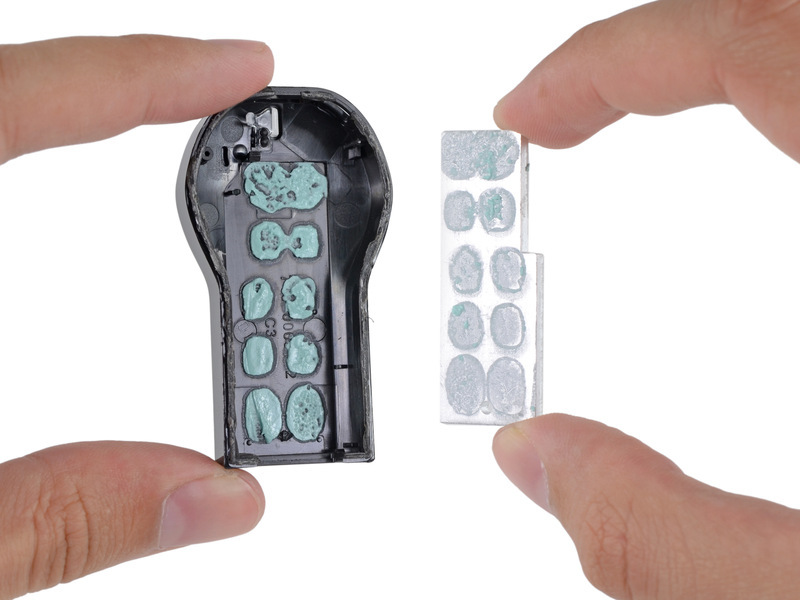 If you are curious to see what the innards of that dongle look like or want to hear iFixit’s theory surrounding the Chromecast’s H2G2-42 model number, hit the link below.